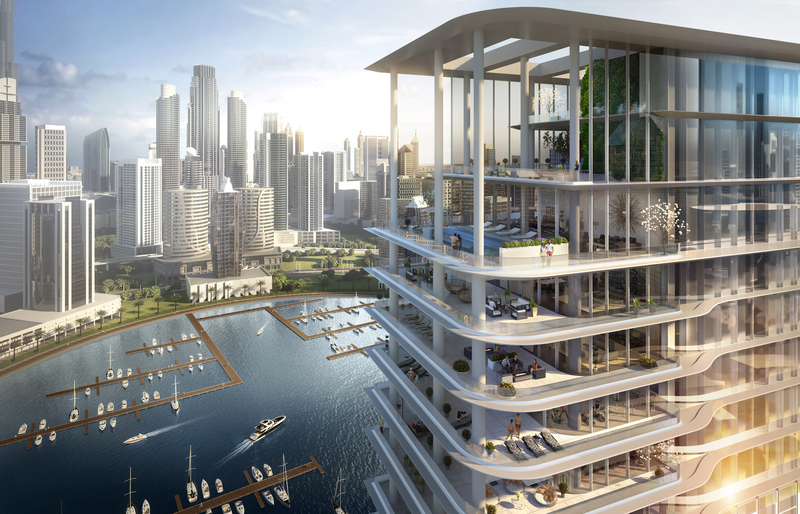 Omniyat has issued a press release providing an update on the luxury Dorchester Collection hotel and residences, currently under construction in Business Bay. The announcement, released by the developer on 27th March 2019, states that construction is moving quickly, and remains on schedule. BSBG is working as the Lead Consultant to deliver the intricate Foster + Partners design for the hotel and residences, providing co-ordination and management, and implementing a BIM workflow from concept to completion to ensure a highly efficient construction programme. These are integral components of the BSBG approach to Lead Consultancy and, as the press release by Omniyat confirms, an accomplished level of project execution has thus far enabled construction of the highly complex design to stay on track. The Dorchester Collection project was first unveiled at a gala event held in DIFC 12 months ago, and Omniyat has now also confirmed that 39 luxury signature apartments are expected to be ready for viewing (by invitation only) later this year. On behalf of Dorchester Collection, CEO Christoper Cowdray was also quoted as declaring his company’s delight at the progress being made on construction. 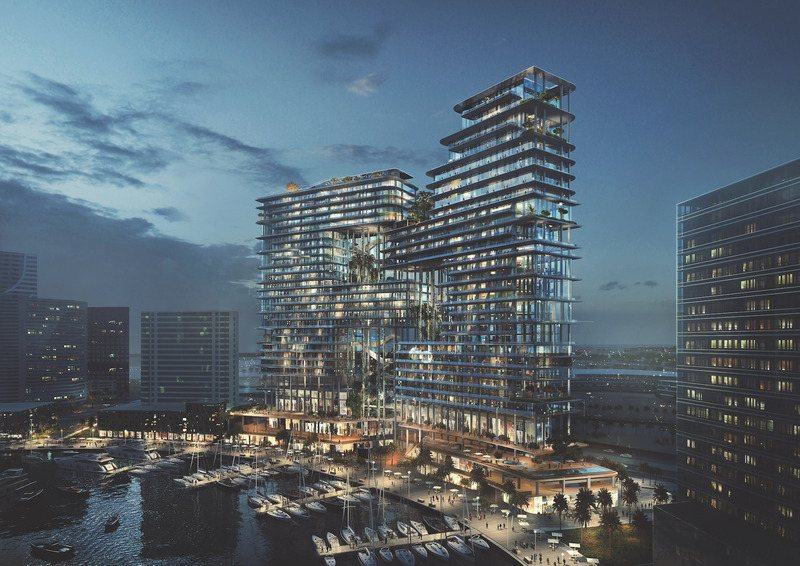 When completed, The Dorchester’s unique brand of 5-star hospitality will be presented within a landmark dual-tower architectural showpiece resting upon the banks of Dubai Canal. The Foster + Partners design for Omniyat is another example of the developer’s commitment to working with the best international architects. The Opus, another Omniyat project, was designed by Zaha Hadid, and also delivered by BSBG. Additionally, the Dorchester Collection development also represents the second ongoing Dubai project involving collaboration between Foster + Partners and BSBG, with the iconic ICD Brookfield Place dominating the skyline in the DIFC district as construction continues. For more information on the Dorchester Collection project, visit our project page here.